"Cloud darkness at the end of The Universe." Yet from awful events bittersweet progress can emerge. In five days, a fund in Jo Cox’s memory has raised more than 1.3 million pounds (about $2 million) for causes she supported. Likewise, perhaps revulsion at the murder will leave voters wary of the xenophobic tone of some of the Leave campaigners in the “Brexit” referendum. Did she pull her weight? Not half! I hope so, for helping to save a united Europe would be a fitting legacy for a woman no longer able to influence the world in other ways — and also because the world needs Britain in Europe. The British joke about their view of Europe, with a famous (and apparently apocryphal) headline declaring, “Fog in Channel, Continent Cut Off.” But it’s also true, as John Donne wrote, “if a clod be washed away by the sea, Europe is the less.” And if Britain were washed away, Europe and Britain would both be less. An International Monetary Fund report this month concluded that a British pullout from the European Union would “permanently lower incomes.” But more important are the political costs to an unraveling. 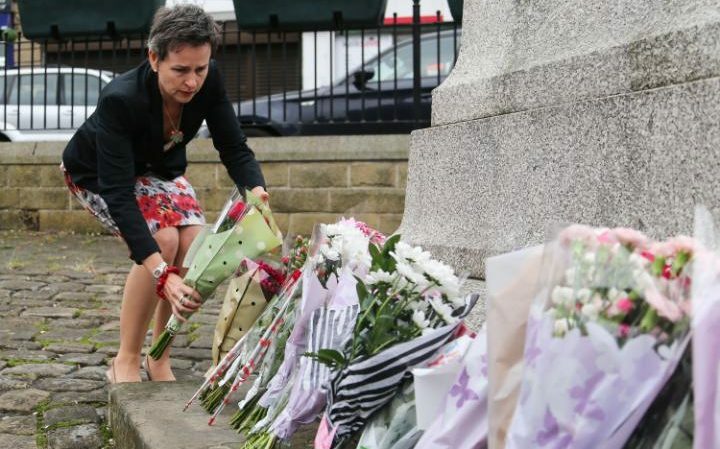 Arafel: "I didn't know Jo but I knew of her both through my own social media and journalistic endeavours and the MSM, it doesn't surprise me that everyone has looked pointedly in any other direction than at her memorial since the referendum." .."More" moral responsibility? 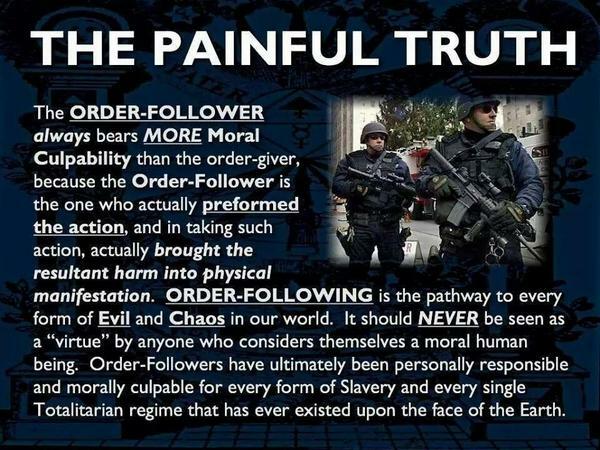 Does that make those who gave the orders "more" cowardly I wonder? "Acceptacle Collateral Damage re: #Syria"